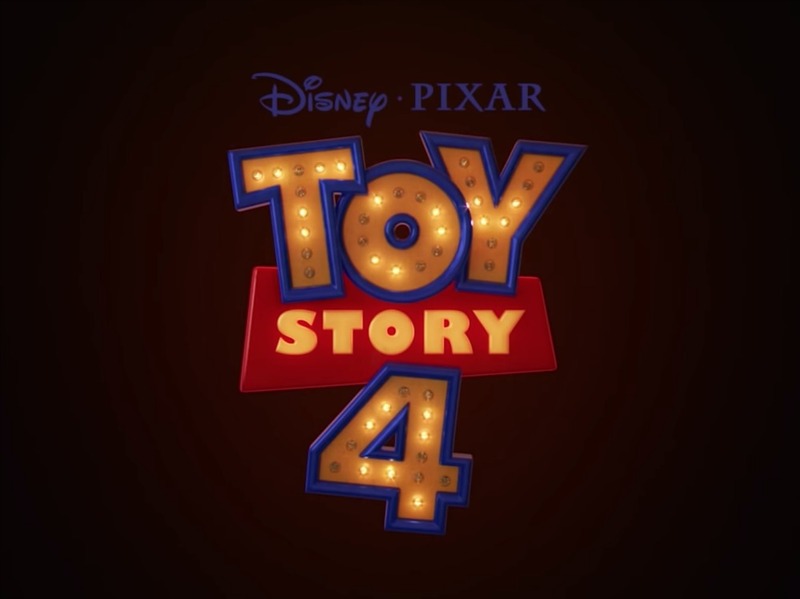 Disney Pixar has just released the first trailer for Toy Story 4 and we get to see Woody’s introduction of Forky to the rest of the gang. The trailer briefly touches on the road of life and how the combination of old and new friends bring stories that change us. In no surprise, there will be an adventure at every turn.